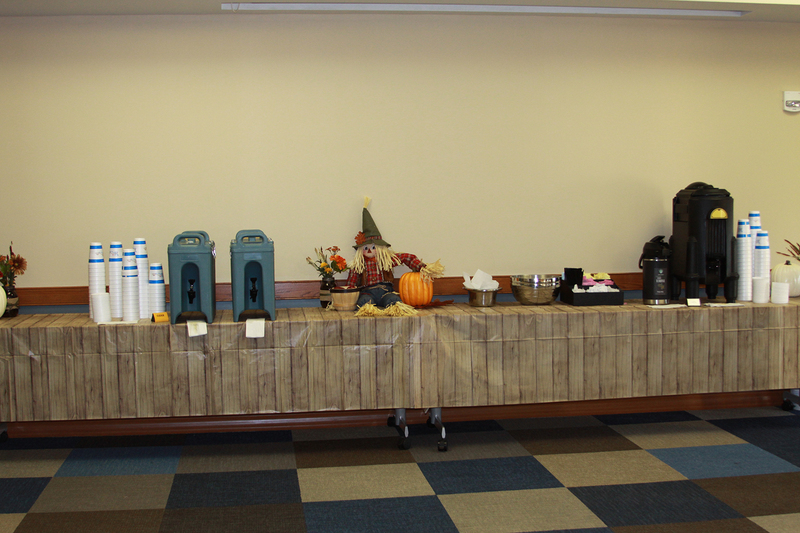 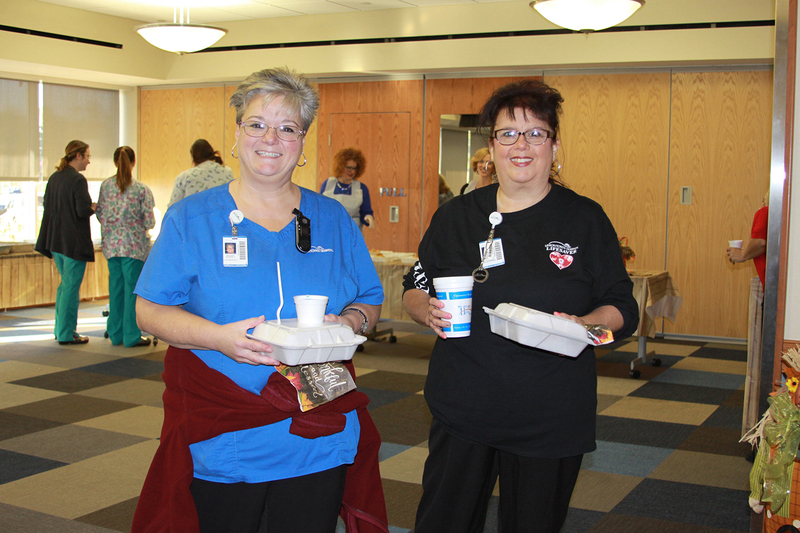 Uniontown Hospital held the annual Fall Employee Appreciation event on Thursday, October 18, 2018. 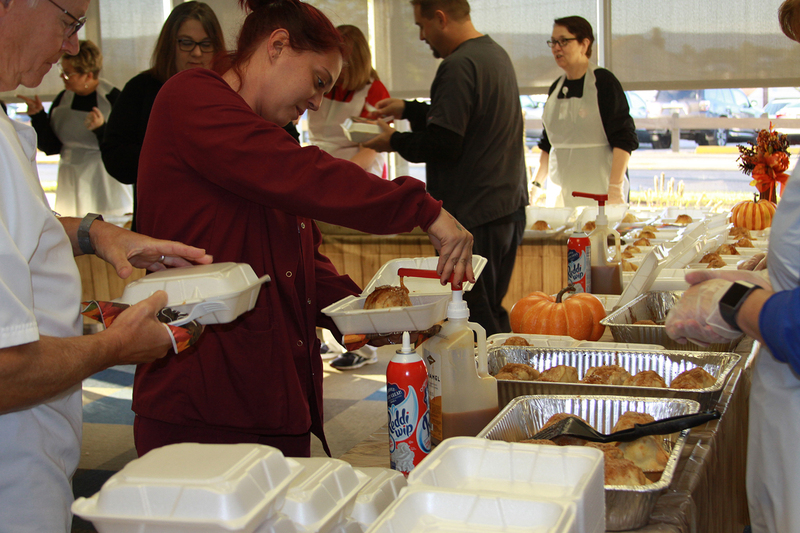 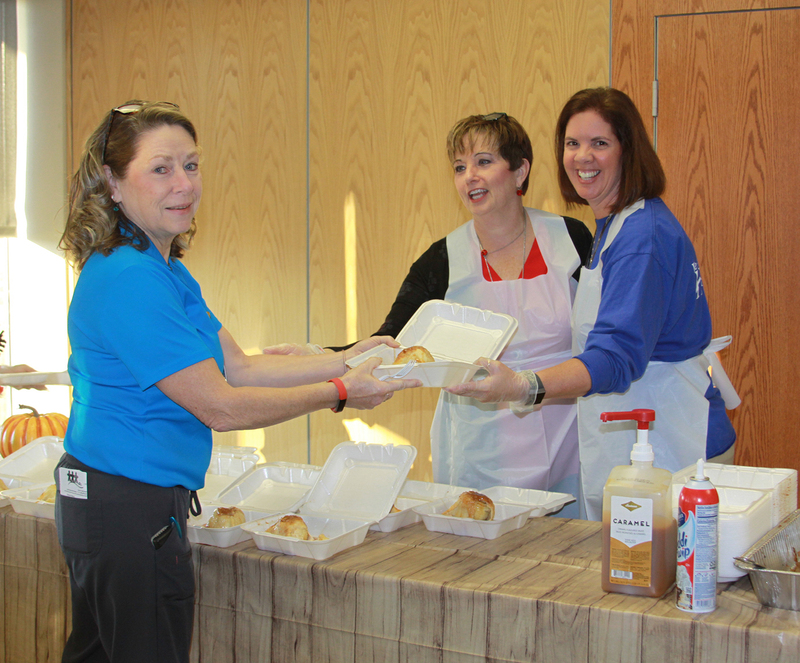 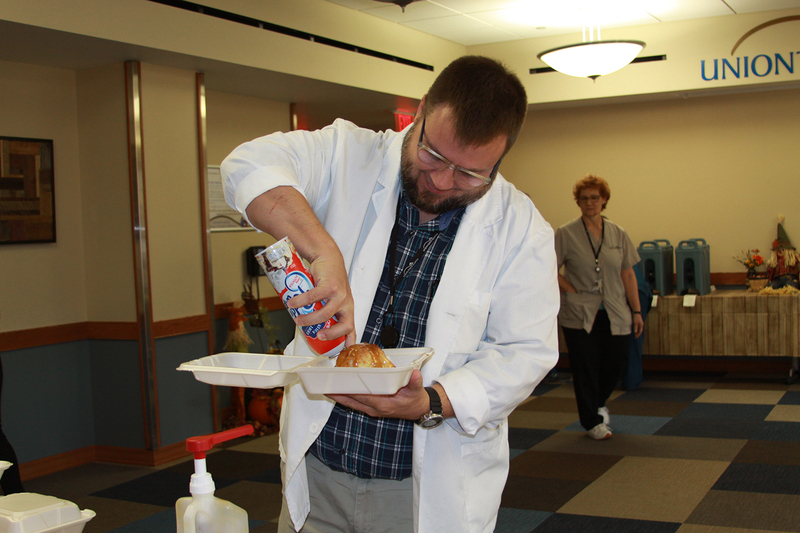 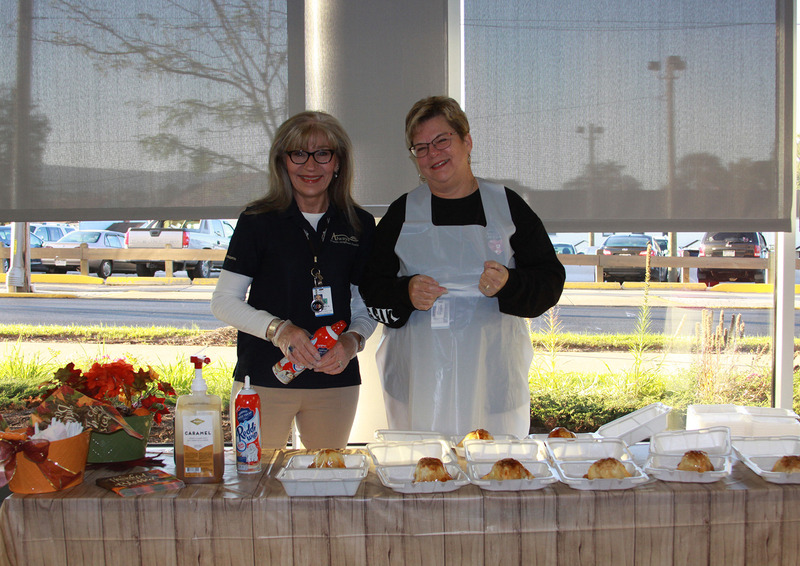 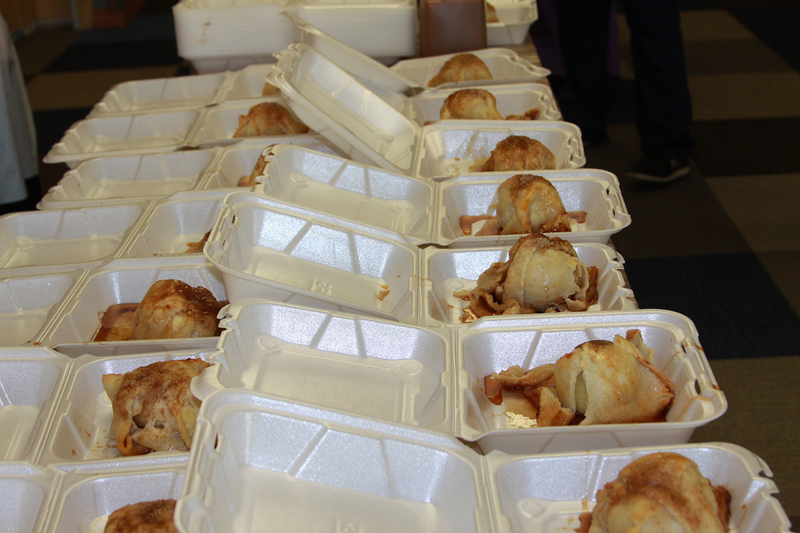 In recognition of the Healthy Difference they make, employees were served warm apple dumplings, ice cream, apple cider and coffee by members of the leadership team. 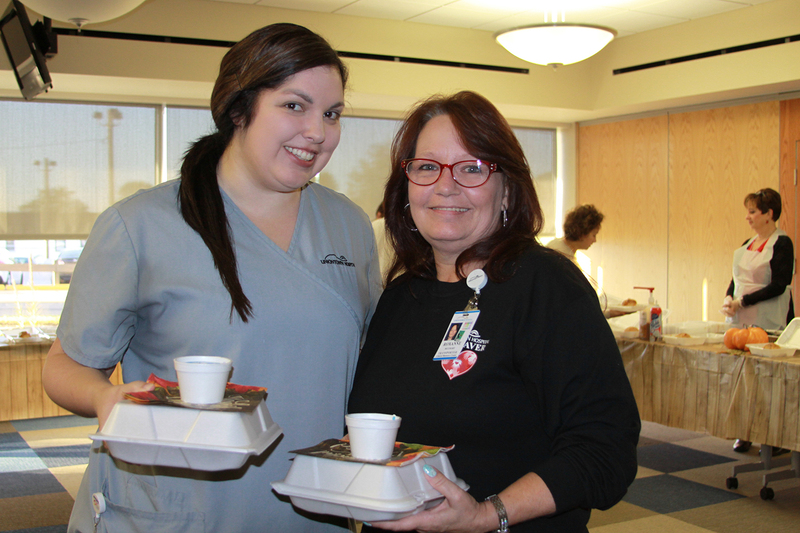 We truly appreciate our employees and their commitment and dedication to the lives they touch!